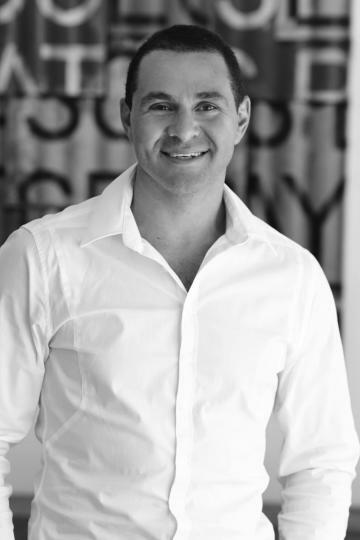 Director and Founder of 1st Street Home Loans, Jeremy Fisher is one of the most awarded mortgage brokers in Australia. Having been consistently recognised amongst the industry as the #1 Broker in Australia and winner of best customer service, Jeremy’s strong relationships with the lenders allows him to provide a premium experience to each and every one of his clients. Having most recently won the Australian Broker Award '2017 Australian Brokerage of the Year' , Jeremy is committed to maintaining the award winning service 1st Street is well known for.